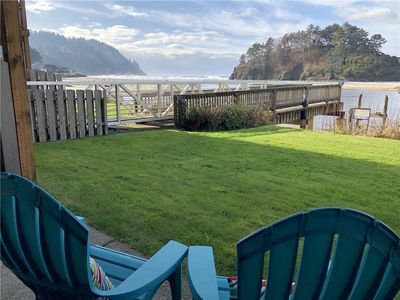 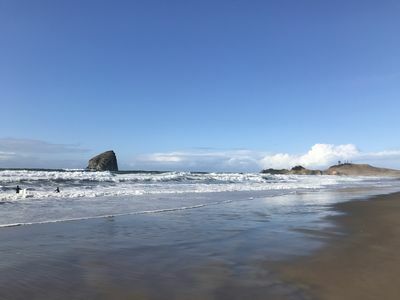 You'll enjoy picturesque views of the beach and Proposal Rock from this first floor one level studio condo located in the quite and beautiful community of Neskowin Oregon. 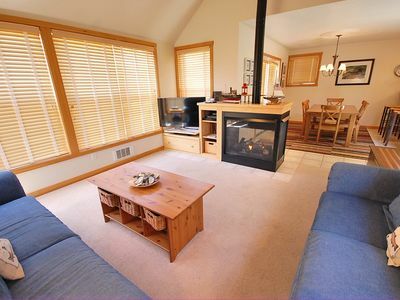 Condo is equipped with a large flat screen TV, Queen Murphy bed with a new queen mattress, and comfortable furnishings. 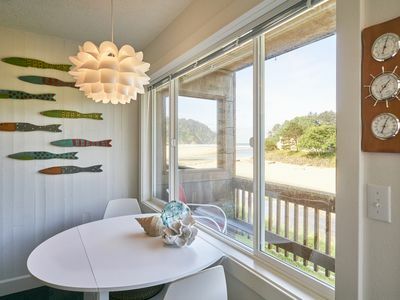 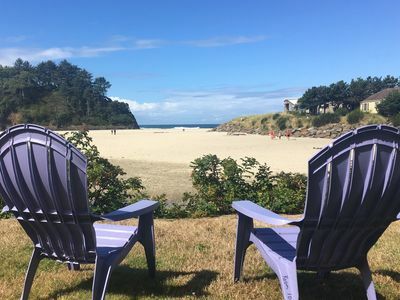 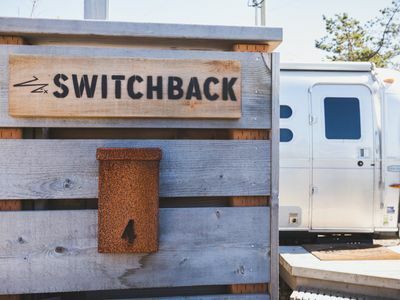 Located at the popular Neskowin Resort you are walking distance to the beach, Hawk Creek Cafe and the Neksowin Village. 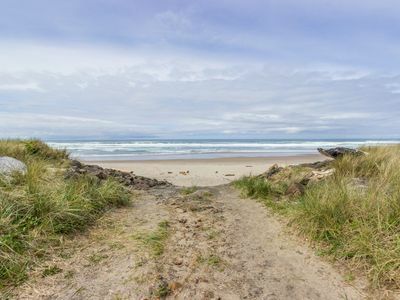 "P C [email protected] #ouse" 1/2 Block to the Beach! 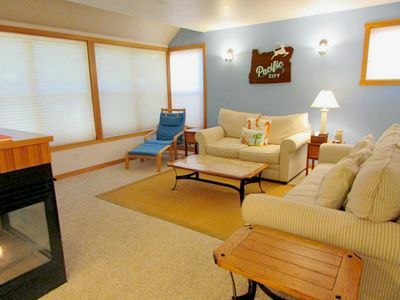 Wifi & Pet Friendly. 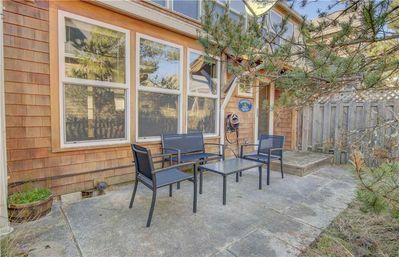 Bright colors, professional kitchen, reliable wifi, pets welcome, walk to beach! 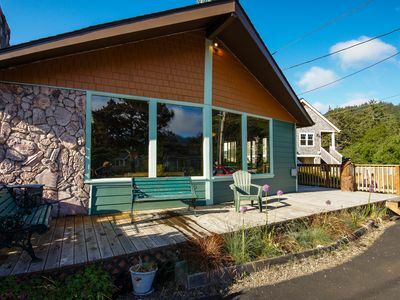 Charming vintage house w/ tranquil garden, just two blocks from the beach! 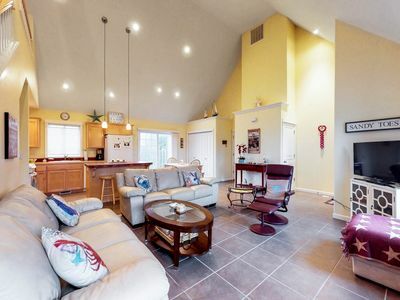 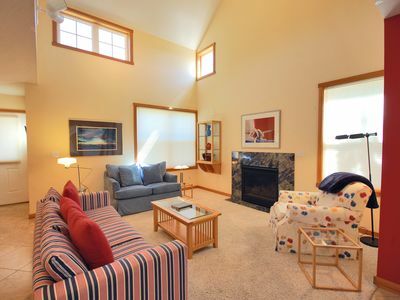 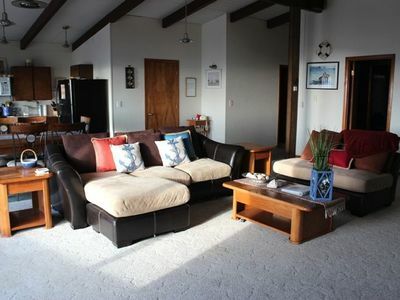 Escape to Pacific City in this pet friendly vacation home close to the beach! 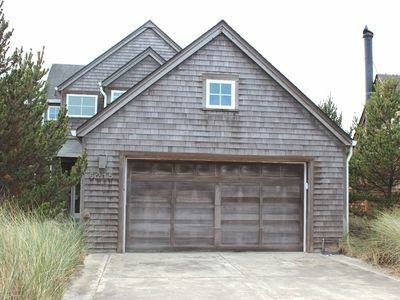 Beautiful new 3 bedroom town home with great trail head and beach access! 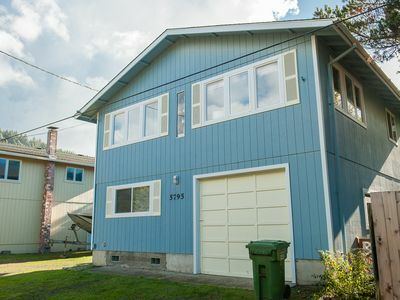 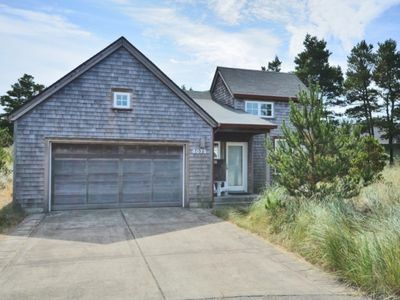 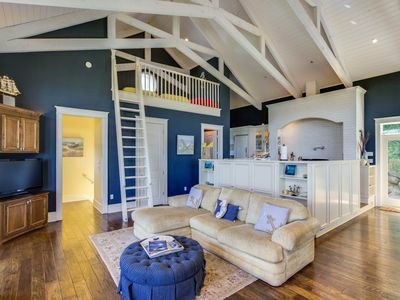 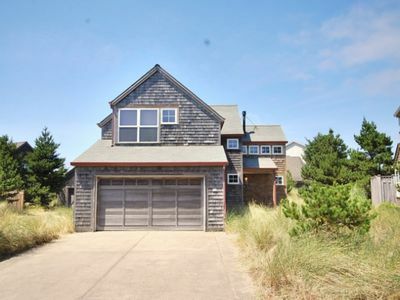 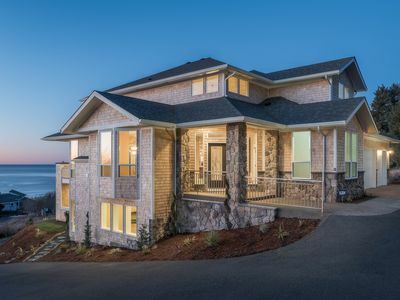 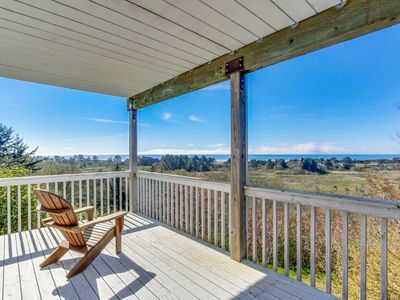 "Blue Yonder" Oceanfront Charmer in Pacific City. 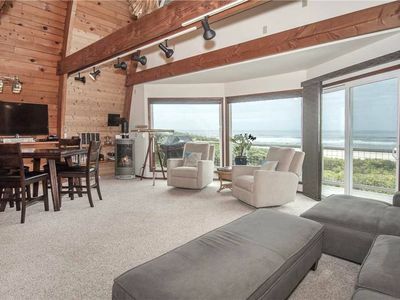 Extraordinary Oceanfront with Private Beach Access in Tierra Del Mar!